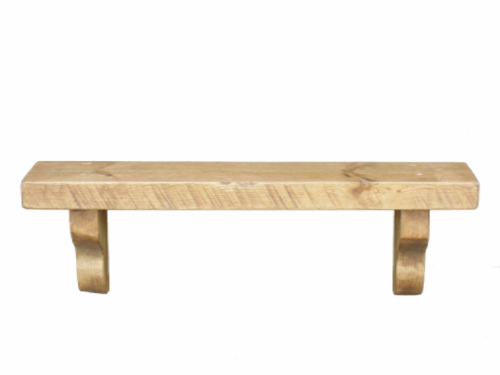 Tortuga Rustic solid wooden wall shelves. Various sizes available and custom orders welcomed. Rustic chunky pine shelves, cube style shelving made from solid timber.